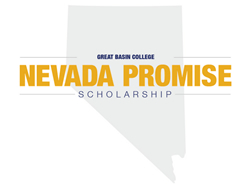 Nevada high school seniors graduating in 2019 may apply for the Nevada Promise Scholarship at Great Basin College beginning August 1. 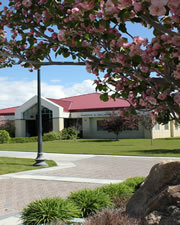 Established by the Nevada Legislature in 2017, the Nevada Promise Scholarship provides last-dollar financial aid to Nevada high school students who intend to attend any of the state’s four community colleges: College of Southern Nevada, Great Basin College, Truckee Meadows Community College, or Western Nevada College. The goal of NV Promise is to allow Nevada residents under the age of 20 to complete a certificate or associate degree at no cost to the student, if they meet requirements of the program. Requirements include 20 hours of community service and working with a mentor who will help guide the student through the college admissions process. Recipients will receive up to three years of coverage. 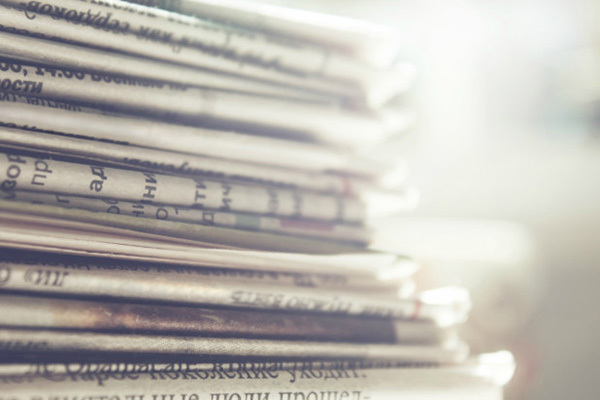 As a last-dollar scholarship, the Nevada Promise Scholarship covers the cost of registration fees and other mandatory fees not met by other gift aid, subject to appropriation. For the purposes of the Nevada Promise Scholarship, gift aid is defined as a federal Pell Grant, a federal Supplemental Educational Opportunity Grant, a Nevada Silver State Opportunity Grant or a Governor Guinn Millennium Scholarship. In order to be considered for the scholarship, students must be a Nevada resident under the age of 20, and have earned their high school diploma from a private or public Nevada high school before the fall 2019. Students who have received their GED or high school diploma from bordering state that accepts Nevada residents are also eligible to apply. GBC is seeking mentors of all backgrounds who are willing to give 3-5 hours each semester to guide the future of Nevada: our youth for the Nevada Promise Scholarship. Mentors must be 21 years of age, willing to provide information to conduct a criminal history report and able to participate in one mandatory training session. Mentoring has been proven to help students succeed and to positively impact the community. For more information and to apply, please visit http://www.gbcnv.edu/scholarships/nvpromise/mentorship.html or call Cassandra Stahlke at 775-753-2286.